Jamie Iannone is chief executive officer of SamsClub.com and executive vice president of membership and technology. 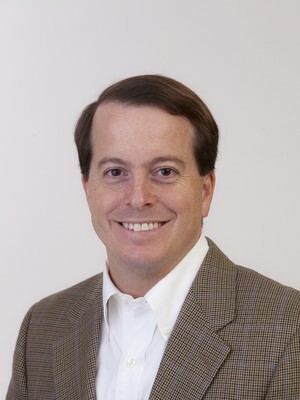 Jamie joined the company in 2014 to lead Samsclub.com. In 2017, his role was expanded to also include responsibilities for technology, membership and marketing. Previously, Jamie was president of digital products at Barnes & Noble, Inc., where he was responsible for all NOOK devices, software, accessories and retail integration and experiences; books and digital content; and third-party partnerships. He also spent eight years at eBay as a vice president leading several areas of the company, including its global search, buyer experience and tailored shopping experience divisions. He previously worked at Epinions.com, Microsoft and Booz Allen Hamilton.